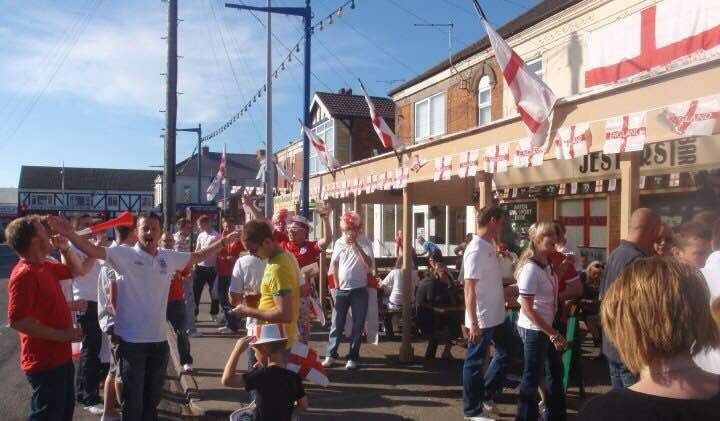 Jesters bar is located on Victoria Road in Mablethrope and is one of the liveliest venues the resort has to offer. 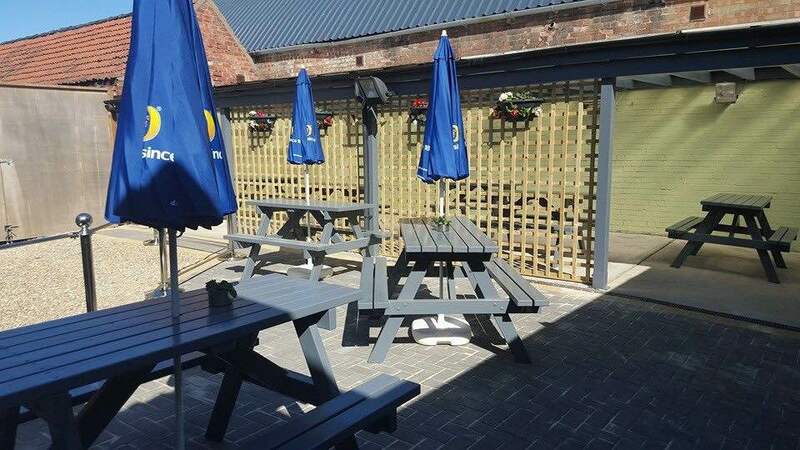 Featuring a main bar and a cocktail bar at the rear of the building, it has everything you need to enjoy a few chilled out drinks or have a night on the town. Seating is available both inside and out, and with this bar being only a very short walk from the main high street, this is an ideal location to sit and relax with a few drinks. There is also outside seating available at the rear of the bar if you wish to enjoy your drinks with a little more privacy. 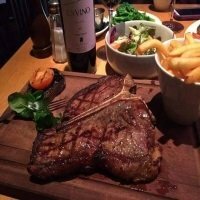 The bar team are extremely friendly and enjoy interacting with customers, this creates a great atmosphere around the place and leads to some fantastic days and nights out. All of the biggest sporting events are televised live at Jesters, and shown on 9 large flat screen TV's throughout the venue, the bar area is spacious and comfortable and an excellent place to cheer along your team with a drink or two. 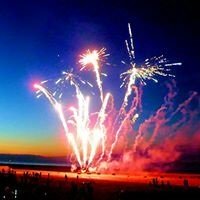 The bar provides an outstanding atmosphere especially during the big sporting events, so it's well worth checking this venue out during your stay in Mablethorpe if you enjoy sport. 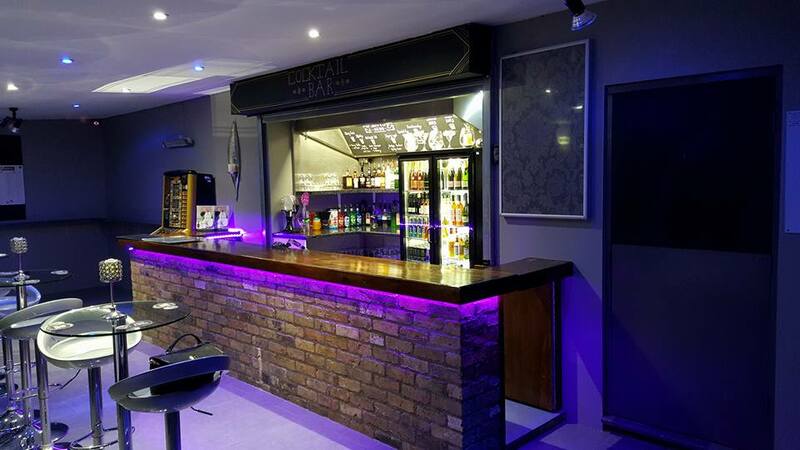 You will find all of your favourite drinks at this fully stocked bar, so no matter what time of year it is and whatever the weather, there will be a tipple of your choice to enjoy. Pool and darts are available to play inside the bar and the equipment is in good condition, there are also gaming machines for you to play, including two £100 jackpot machines and a quiz machine offering various games. 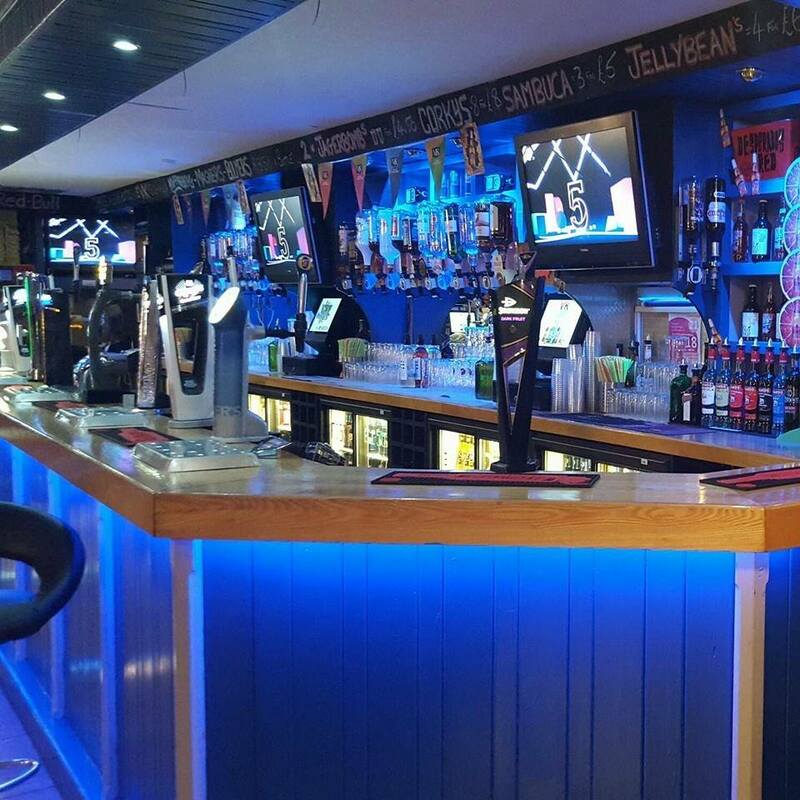 The bar really springs into life over the weekend when entertainment is offered, various tribute acts and bands can be seen playing, which makes this a great choice and an alternative for a night out instead of staying at your holiday camp or accommodation. 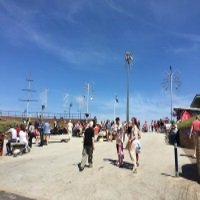 If you're a regular visitor to the area or perhaps a holiday home owner, Jesters offer a loyalty card for you to purchase so you can get your drinks at even better value. The scheme offers the following discounts. Bronze £5 - 5% Off all draught anytime for one year. Silver £10 - 10% Off all draught and spirits for one year at anytime. Gold £20 - 15% Off everything the bar sells for one year at anytime. Ask a member of the bar team for more details if you would like to purchase a card. For all of the latest information on what sporting events are being televised, and what themed nights are in the pipeline click here.